Marriage can be rewarding and blissful, but it can also be challenging and painful. Add an extramarital affair on top of that and most unions won’t survive. These five famous moms suffered embarrassment, heartache and a public display of humiliation from their cheating spouses, but worked through their difficult journey and kept their union intact. 1. Kendra Wilkinson – In 2014, former NFLer Hank Baskett cheated on his wife, Kendra Wilkinson, with a transsexual model when Wilkinson was eight months pregnant with the couple’s second child. The reality duo went through a turbulent time and had marriage counseling in front of the cameras. Now 6 years together, their marriage remains unbroken and they’ve even renewed their wedding vows. 2. Tori Spelling – Another reality star who suffered a cheating scandal in front of the cameras was Tori Spelling. After Spelling discovered that her husband, Dean McDermott, strayed in their marriage they went through counseling and reconciled. On her blog, Spelling wrote: “As all of you know, our family has been through a lot this last year. I’m happy and proud to say that we are doing really well, and that Dean and I are working very hard to make our relationship and our family better than ever. I’m proud of Dean for all of the hard work he’s been doing on himself…” 9 years as a couple and the duo seem to be going strong. 3. 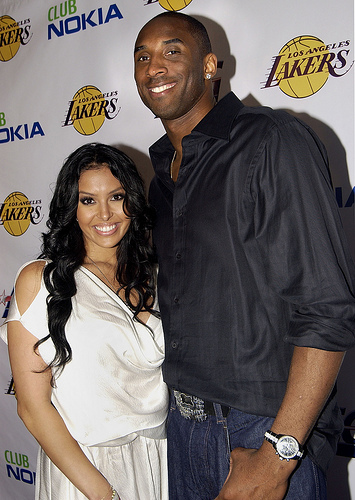 Vanessa Bryant – In 2003, NBA All-Star Kobe Bryant was accused of sexually assaulting a 19-year-old woman. The case went to trial and eventually dropped, but his wife, Vanessa, stayed with him throughout the entire ordeal. She even made a public statement during that time: “I know that my husband has made a mistake — the mistake of adultery. He and I will have to deal with that within our marriage, and we will do so. 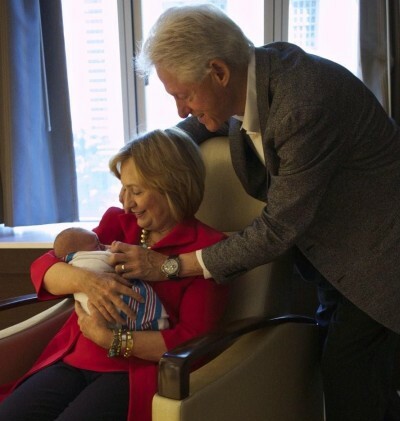 He is not a criminal… He is a loving and kind husband and father. I believe in his innocence.” The couple have been together for more than 15 years. 4. Kathie Lee Gifford – In 1997, after 10 years of marriage, Kathie Lee Gifford received terrible news when The Globe tabloid published photographs of her husband, Frank Gifford, with a flight attendant in a New York City hotel room. (The flight attendant was later discovered to have received $75,000 from The Globe to seduce Frank.) Although the trauma and shame was difficult for Kathie Lee she remained with her husband. After more than 30 years of marriage the couple are still together. It can be such a hard decision to stay with a spouse after infidelity. I cannot imagine what it must be like to be a celebrity and have to go through something like that publicly. But, we all must make the best decisions for ourselves, so sometimes it’s good to stay and sometimes it’s good to go. I’ve been there, and I can’t even imagine being in the public’s eye on top of it all. I know people have differing opinions, but it takes a special kind of strength I can tell you that!! I think it would be a very hard and very personal decision. We hear things but we don’t know everything. I just don’t like judging someone when I just don’t know. It’s not our place to judge. Good on them for doing what’s best for them and their families! Staying married despite being cheated on is really something that should be celebrated and not looked down upon. It takes a lot to build the trust up again and if these couples have done just that then kudos to them. Women have such a resilient nature and I’m not sure men could do the same if in similar situations.